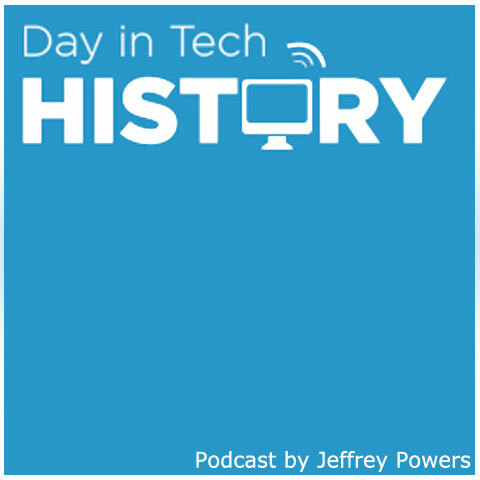 1998 – After Steve Jobs takes the role of Acting CEO (After the firing of Gil Amelio) he decides to trim some of the product fat. 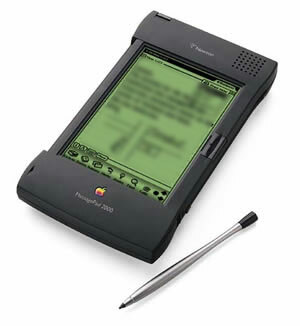 In result, the Apple Newton – it’s attempt at a PDA – was officially discontinued after 5 years. But not all was lost off this, for the mobile applications got shifted into their other Mac OS technologies. Cyberdog and OpenDOC were two other Apple programs that were discontinued after Jobs took the helm again.